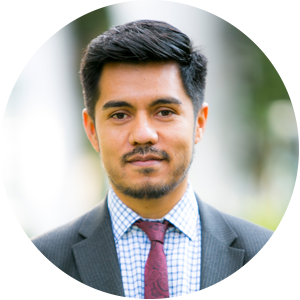 School Enhancement Services provider Diego Zaragoza Tejas shows his depth as a teacher, coordinator, head of school and highly-engaged member of the IB Educator Network (IBEN). 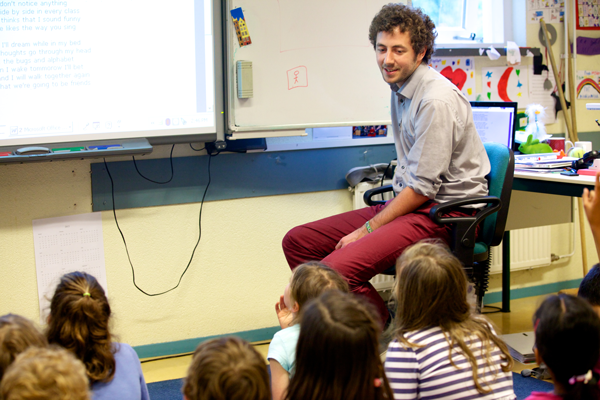 Read more to find out how he’s helping schools improve. The reason I am who I am today is because the IB has entrusted me with many different roles, making me a life-long learner. I’m confident talking to teachers, giving them clear answers and driving conversation to where it’s student-driven and impactful. Q: You’ve been part of Curriculum Connections from start to finish. How has it evolved? It has become something valuable for schools, borne from a need. As a workshop leader and school visitor, I often heard the same problem: schools want to align their curriculum with the IB framework but don’t know exactly what support they have from the IB. This resonated throughout the development of Curriculum Connections, which provided the perfect support system for teachers in understanding alignment of IB education with national and state requirements. Curriculum Connections provides a coach to help schools overcome obstacles with the support of someone not attached to the school’s day-to-day operations. The service has evolved into a guiding system to build robust curriculum where alignment of two worlds can happen naturally. 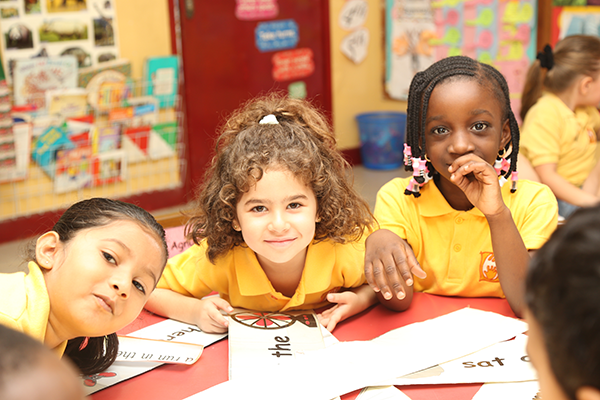 Our goal is to build opportunities for the IB Learner Profile to permeate written, taught and assessed curriculum. This is when a school finds new motivation, validation of their current practices, or a shift in thinking about how to make these changes sustainable. Q: How do you find what needs correction? My first objective is to build trust. 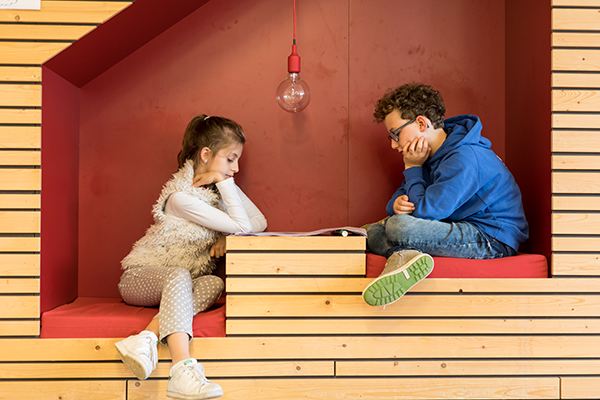 I set ground rules with the head of school by building a safe space for conversation, where teachers can speak openly about obstacles and approaches to support. By building that safety net, we can point to key actions, roles and responsibilities, and deliverables to design an effective action plan. This has included the unpacking of standards, the PYP language scope and sequence, and identification of resources needed to be successful in improving student learning. Q: How do teachers change how they work? I give teachers tasks to complete, specifically around where each language standard aligns with a PYP conceptual understanding or learning outcome from the language scope and sequence document. I ask for drafts of their work, review them and give intentional feedback. I keep the school leadership informed so that they understand the background work. If they ever feel that the process is not leading teachers along the right path, we reflect to realign. Explaining the alignment process empowers teachers to make decisions and build ownership. At the end of each service, I remind heads that it is imperative to build teacher empowerment, ownership, process sustainability, and capacity building for peer-to-peer professional development in their school community. The main deliverable is for teachers to be able to build natural alignment between their language standards and the IB framework that positively impacts student learning. Q: How do you communicate with teachers during the service? Typically, through Skype. A typical agenda includes listening to their plan and the direction they want to take in order to set clear next steps. I assign some reading, sharing of key documents, such as policies and planners, that lead to tackling bigger tasks. To have clear follow-up, I spend time compiling feedback for them and then discuss it, to build ownership and empower teachers to build sustainability in the process. Q: Who typically initiates participation in a service? Sometimes a teacher asks for help, because there isn’t clear direction or support from the pedagogical leadership team. Sometimes it’s a set of circumstances. For instance, one US state was asking schools to align second language standards, but there wasn’t enough knowledge on how to differentiate different levels of language acquisition throughout the written curriculum, which had an impact on the taught curriculum. Tiering those language expectations was a need coming directly from teachers. Q: How does SES involvement impact you in your daily role? My SES role helps me differentiate my pedagogical leadership style within my school. It helps me integrate new tools and gain experience from different communities. Though I’ve been in administration for some years, talking with teachers from different schools broadens my perspective on how curriculum has an impact on students’ lives. It’s the best professional development I can have – and it’s thoroughly enjoyable! There’s one more benefit to being a service provider: my supervisor recognizes that I’m putting our school’s name up high, modeling effective leadership and speaking about successful PYP implementation. Q: What’s the name of your school? American School Foundation, Mexico City. Curriculum Connections is just one of the services provided as part of the suite of School Enhancement Services that are offered throughout the year. Diego Zaragoza is experienced as an IB teacher, coordinator, currently serving as head of the lower school at American School Foundation, Mexico City. Why should IB educators register with My IB?